For those of you out looking for the perfect gift to buy the Pop Culture -- and nostalgia -- geek in your family for Christmas (or Chrismukkah if your shopping for Josh Schwartz), I have a couple of sweet little items for you. 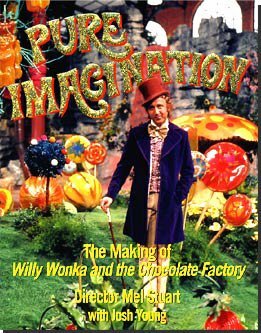 There are very few Gen X geeks who didn't marvel at Mel Stuart's version of Charlie and the Chocolate Factory (Willy Wonka and the Chocolate Factory). I have watched the film again and again, each time finding new bits of magic to entertain me. The Stuart version is a true film classic, and those wanting to learn more about the film have one of two options available. First, they can beg someone who knows him for contact information and try to interview him (most certainly losing a friend in the process and probably failing to ask the right questions anyway). Or they can do the more rational thing and read Pure Imagination: The Making of Willie Wonka and the Chocolate Factory by Director Mel Stuart with Josh Young. Vanity Fair has described the book as "a genial, jocular explication (written with Josh Young) of the most sinister kiddie entertainment ever concocted. Any disquieting questions lingering in your skull since age 11 are duly answered." Make this a top priority present. 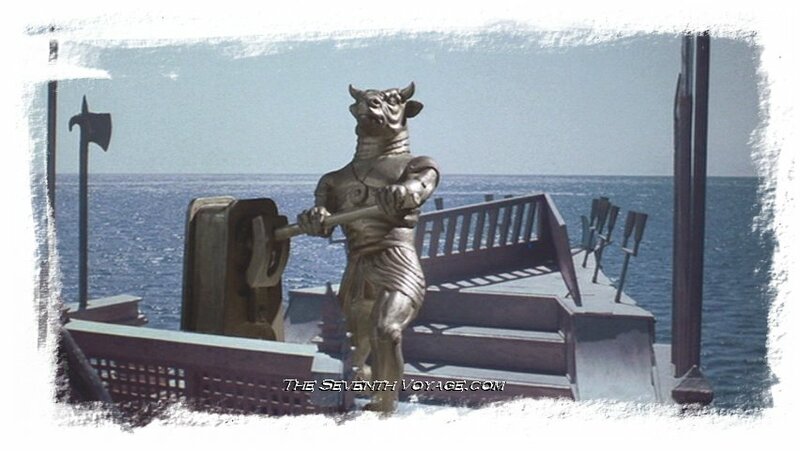 Most certainly next on the list of must haves for the pop culture fiend is The Art of Ray Harryhausen by Ray Harryhausen and Tony Dalton; with a Foreward by Peter Jackson. 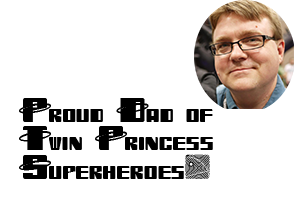 Can you get more geek crack into one place at one time? 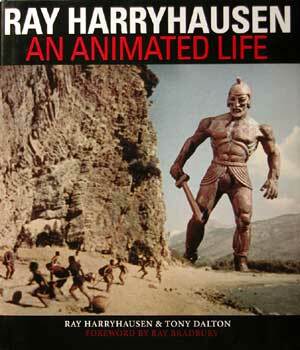 Sadly the book isn't listed to come out until January of 2006 (just in time for my birthday, but sadly late for Christmas), so you had better run out and get Ray Harryhausen: An Animated Life by Ray Harryhausen and Tony Dalton. Harryhausen is possibly the greatest practitioner of stop motion animation and one of the fathers of modern special effects. His work on Mighty Joe Young humanized the title character and added pathos to the narrative, but for me it is his work on Jason and the Argonauts and his Sinbad movies that truly stand out as masterpieces of visual design. Go buy this book immediately or I will send Minoton to bash your head in. Leaving the realm of books, and thus things that might at least appear to be useful, and entering the realm of mere idle recreation, who doesn't want an Atari Flashback 2? This "plug and play" console contains 40 classic Atari 2600 games for the low-low price of $29.99. How many times have you heard your friend speak longingly of days spent playing Pitfall with the "old style" joystick? Who doesn't want to play the bizarre 2600 ports of Asteroids and Centipede? Sure, we now have consoles almost capable of simulating reality, but who cares when you can play Pong? This is a must buy for any nostalgic Gen X-er. After all, how else are you going to be able to properly educate your children in the narrative history of video games? The youth of today must be taught the fundamentals before they can truly enjoy the modern "sophisticated" games. An important lesson in video game enjoyment is that playability is more important that graphical aesthetics. A game can look amazing and be entirely unplayable, but a game that plays well does so regardless of how it looks. A lot of those old 2600 games have playability in spades.